Those who pass the former site of the “Beverly Hills Supper Club” on their daily commute may have noticed a change this past week with the addition of a “For Sale” sign which is now posted on the property. Rusty Myers of JLL Commercial Real Estate has confirmed that the site is now for sale. The site includes 79 acres and may be used for mixed-use office / residential development opportunities, depending on the buyer’s intentions. Per Myers, the current owner has owned the property for about 15 years. Myers stated that the property has only changed hands twice since the Beverly Hill Supper Club fire. The property has already had inquires from interested buyers. 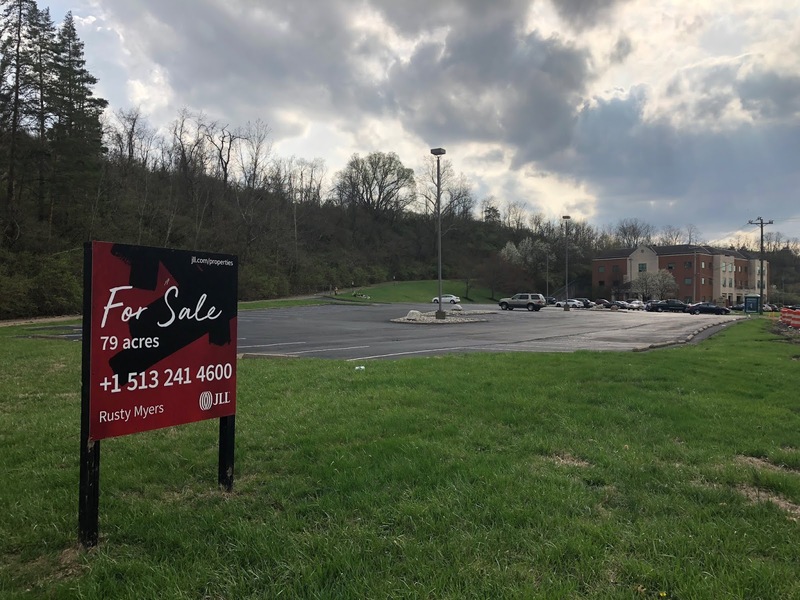 Fort Thomas Matters will keep readers updated on any new information in regards to the sale of the property and any progress on the new memorial. 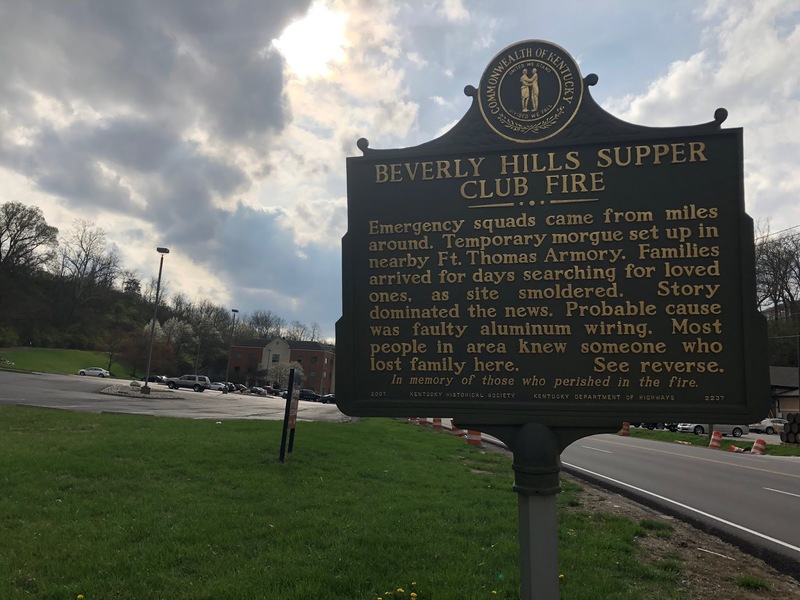 Old Oasis Tavern 1/4 Mile Down U.S. 27 Highway will be Permanent BEVERLY HILLS SUPPER CLUB,Memorial honoring 165 people Killed on the Hill, Buyers/Owners Will Coordinate. Who'll be the next NKU basketball coach?